As Russian President Vladimir Putin presented France's first lady with a bouquet of flowers ahead of talks with his French counterpart on Thursday, Sputnik discussed the move with Elena Maximova, a lector at the floristic design school "Nicole" in Russia. Florist Elena Maximova assessed a bouquet of flowers given by Vladimir Putin to Brigitte Macron as a positive sign. "Light-colored roses are a sign of femininity. 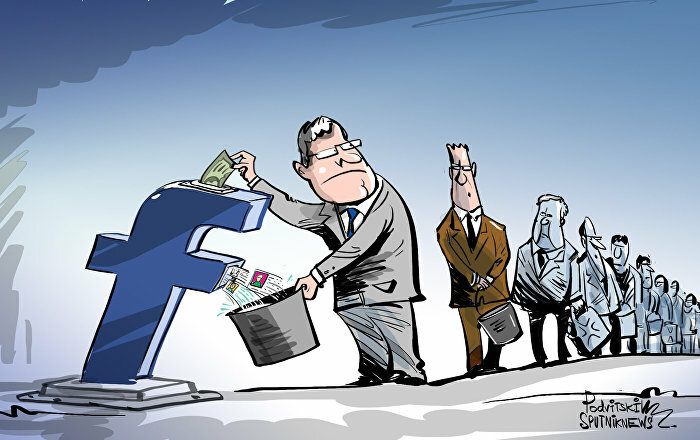 And they are quite high-status," Maximova said. "Peony is a symbol of dignity. It is a status flower with a delicate aroma. According to feng shui, this flower brings luck. Most likely, in this situation, it is a sign of hope for a favorable outcome of a meeting, negotiations," she added. The Russian president made the diplomatic gesture ahead of talks with his French counterpart in St. Petersburg on Thursday. The move came just a week after he presented a similar bouquet to German Chancellor Angela Merkel in Sochi. Some German media criticized the present, seeing in it a "hidden meaning" and perceiving it as an "insulting" act of "macho dominance." But Elena Maximova has a more optimistic opinion about the gift. "With these bouquets he [Putin] shows that both women are nice and kind," she said. "Freesia in the bouquet of Angela Merkel emphasizes her tenderness and delicacy." 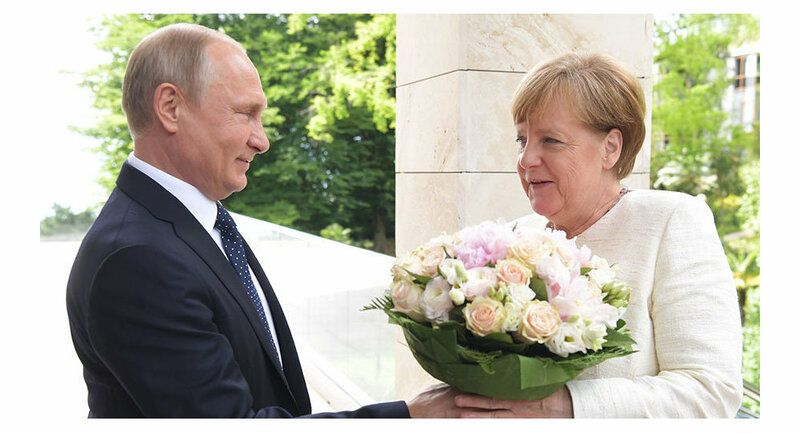 Previously, Putin also gave flowers to Croatian President Kolinda Grabar-Kitarovic, Queen Beatrix of the Netherlands, Austrian diplomat Ursula Plassnik, and the wives of numerous statesmen, from Cherie Blair to Laura Bush to Xi Jinping's wife Peng Liyuan. In 2007, he even gave a bouquet to Patriarch Alexy II on the occasion of his 78th birthday.